One of the primary attributes of the sacred Kathmandu civilisation have been the holy rivers that flow through its historic towns. From birth to death, rituals and festivals happen on the banks of the Bagmati and Vishnumati – in fact the rivers themselves are worshipped. Rapid urbanisation, unplanned growth and waste mismanagement have turned the rivers into sewers. The rivers, frothing with foam, no longer command a divine status due to increasing pollution. While the government and donors have invested a lot of money into preserving the architectural heritage of Kathmandu Valley and its historic core, there hasn’t been as much attention paid to restoring the rivers that give life to these temples and festivals. Our sacred rivers are the backbones of our culture and civilisation. 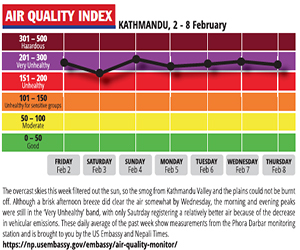 Kathmandu’s inhabitants have used the rivers to purify the temples, places of worship and their own bodies, and the waters themselves are connected with life-cycle rituals. River festivals bring people together and the river is used as a part of the ecology of worship, strengthening ties to nature. Fears of water-borne diseases have forced devotees to dissociate themselves from the polluted river, supplanting river water with well or tap water. Some people have even started using bottled drinking water for performing rituals. Likewise, the rituals which need to be conducted at the river banks are already being performed inside the house and the offerings that need to be floated away into the river at the end of puja are being thrown somewhere else than the river. The main cause of river pollution is the direct discharge of untreated sewage and industrial waste, garbage dumping as well as excessive sand mining. 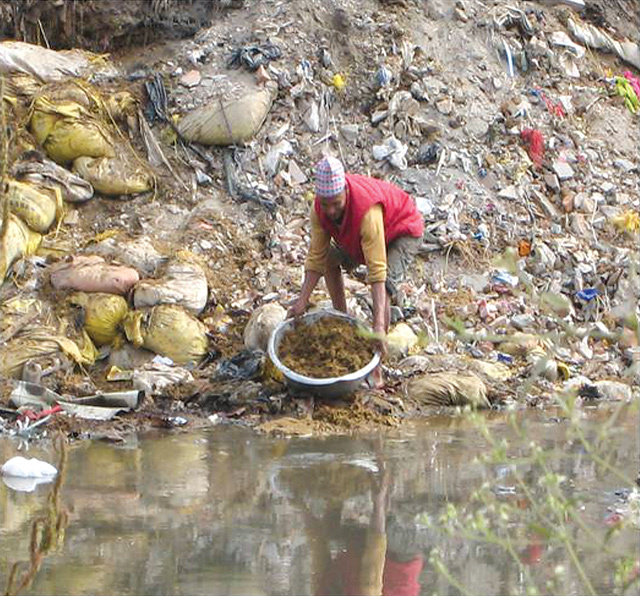 A citizen’s movement to clean up the Bagmati and Vishnumati has begun, and sewage mains are being constructed to prevent waste water from emptying into the river. As the cleanup of the Bagmati at Pashupati has shown, a combination of political will and private sector involvement can restore a holy river to its original sanctity. Although a majority of respondents in a survey were frequently unhealthy, they no longer showed a religious perspective on disease and did not have an educated understanding of how infectious diseases are spread through water pollution and unhygienic surroundings. People living along the banks chose to take medicines rather than performing puja to get better and they visited medical doctors only when seriously ill. Most of them did not think there was any religious or scientific connection between their poor health and river pollution. 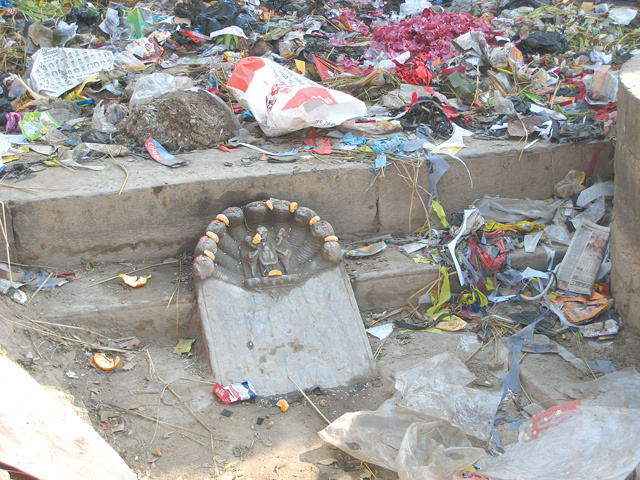 The banks of the Vishnumati have many important temples and holy sites. 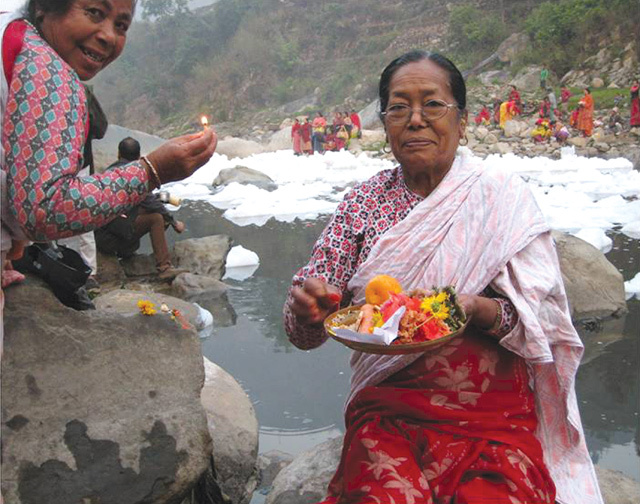 The most sacred part of the river is where it joins the Bagmati near Teku. But even here, the overpowering stench, mountains of garbage and pollution has eroded the belief that the river is divine. The reverence of rivers in early civilisations came from the belief that their waters sustained life, and therefore their cleanliness needed to be protected. 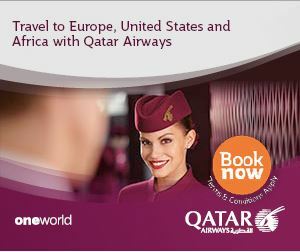 That necessity was translated into religious belief that held for millennia. But today, most people do not equate river pollution and garbage dumping with injecting poison into the veins of the human body. Aside from human health, the other great cost of the demise of rivers like the Vishnumati will be the rich identity and culture associated with the river. Just like the aquatic life of river, the cultural practices that require the river and its water is also going to become extinct if nothing is done for its improvement. 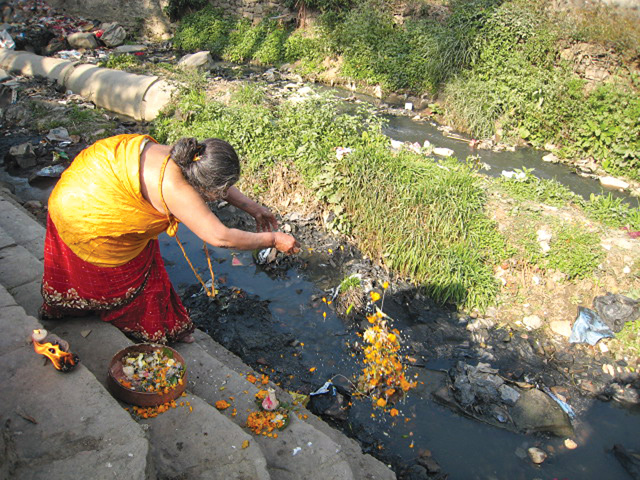 Along the Vishnumati and Bagmati, there are many traditional rituals and religious activities that involve water from the river.